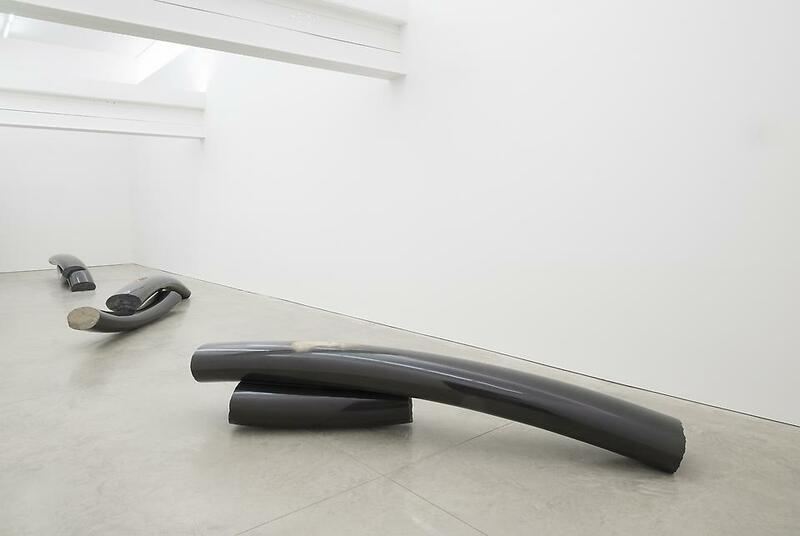 On February 27th 2014, Friedman Benda will open In One Stroke, the first solo-exhibition in the United States for Korean artist, Byung Hoon Choi. 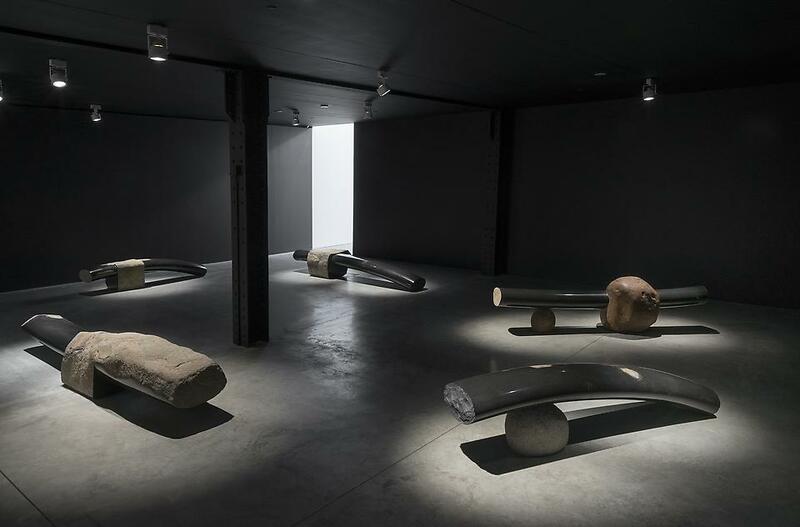 For this inaugural show, Choi has created his most ambitious work to date - eleven monumental ‘benches,’ chiseled from basalt stone, representing a watershed moment for Korea’s most significant sculptural designer. 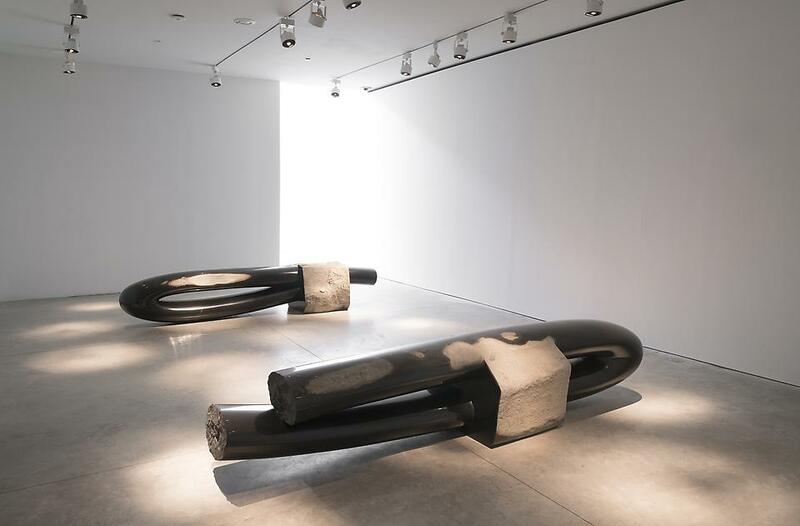 Byung Hoon Choi holds a singular position in the history of recent Korean Art. 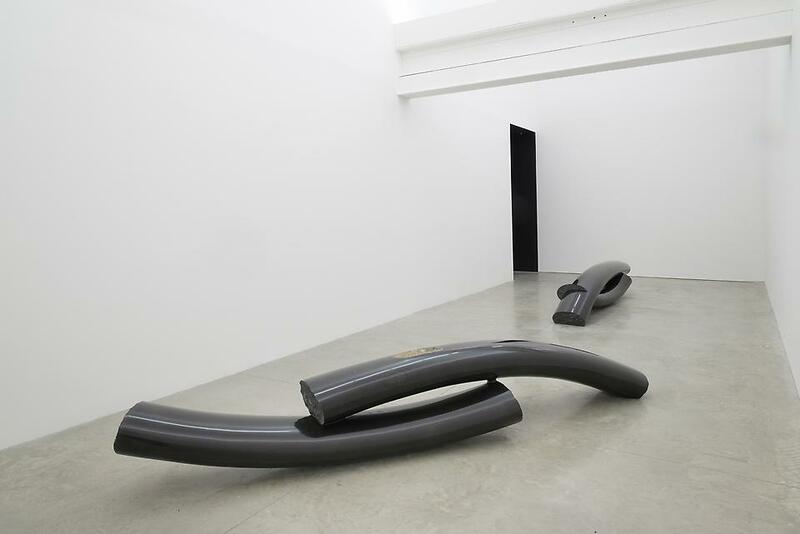 He embraces the arc of history while eroding traditional boundaries of sculpture, object, and space. 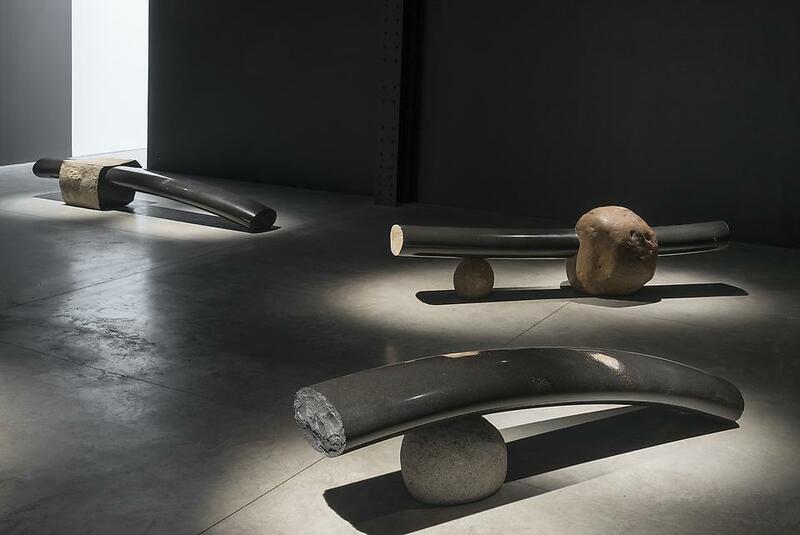 Known for the precarious play between natural and fabricated elements, Choi sets rough beside polished, old against new. His work thrives on tension, balance, humor, and the implausible wholeness of each work. Conceived as minimal and swift brushstrokes, In One Stroke works are at once raw and refined. They are graphic statements hewn from great expanses of igneous rock - their forms animated by both their inherent material characteristics and the choices and skills of the artist. Shadows and vague references are abundant but do not define these works; the Dolmens (ancient tomb markers) and mountains indigenous to the Gangwon-do and Ganghwa provinces where Choi grew up and now works; the biomorphic forms dialogue with 20th century sculptors as Henry Moore, Barbara Hepworth and Isamu Noguchi and the celebration of material echoes the international modernism of Finnish architect Alvar Aalto, to whom Choi feels an affinity. Equal to the force of their visual appeal, the benches in In One Stroke balance materialism with lyricism and spirituality. They embody near-personifications or individualities that allude to Taoist and Zen notions of journeys through nature to the self and the awakening of dorment ideas in nature for both personal enlightenment and communal ideals. Choi has spoken about “plastic forms for a society,” and indeed these works go beyond formal utilitarian value by encouraging communication even, paradox. 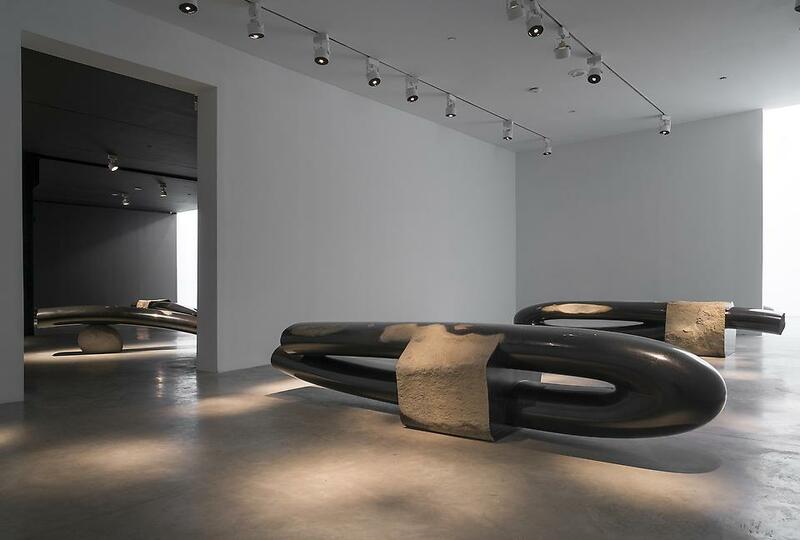 With an unfinished surface or an ambiguous stance, Choi offers the spectator the opportunity to resolve. 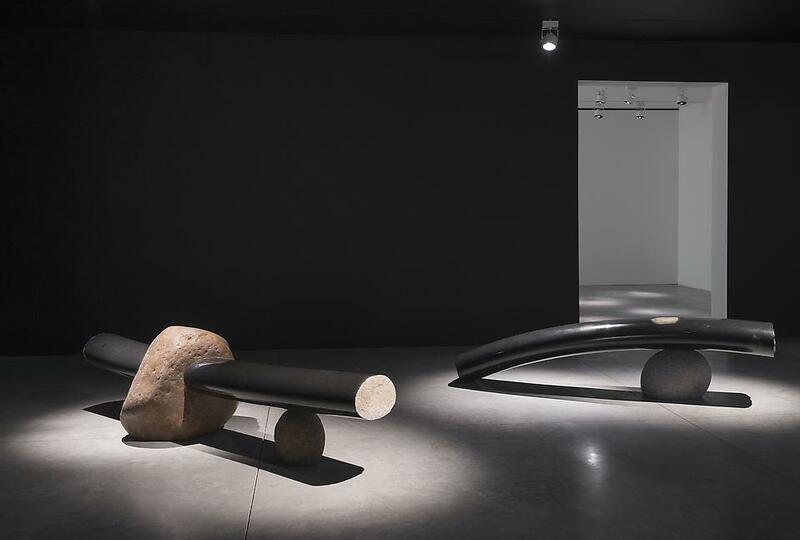 A pioneer of modern Korean craft, Byung Hoon Choi’s work is both aesthetic and functional, employing numerous natural materials such as wood, clay, granite and natural stone to create minimal furniture that is seen as both object and art. 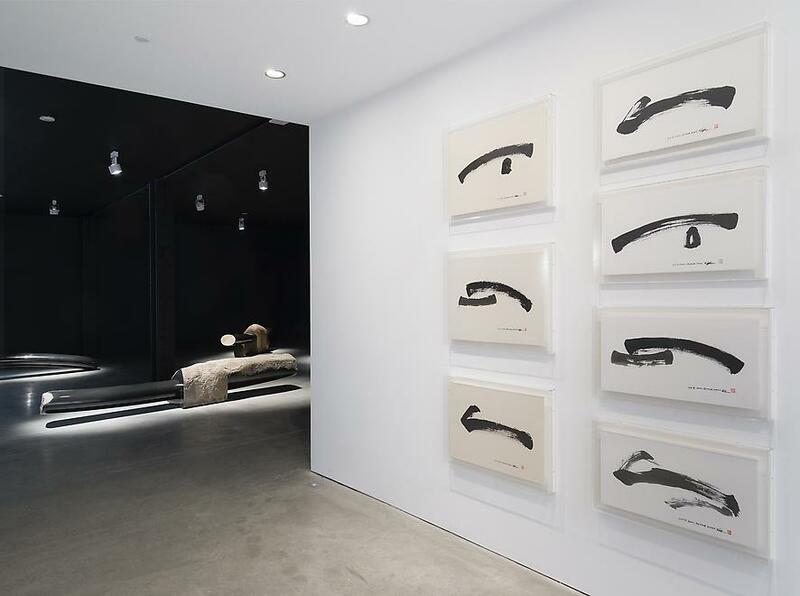 Choi’s work is held in numerous collections throughout Korea, including the National Museum of Contemporary Art and the Korean Culture and Art Foundation; abroad his work can be seen in the permanent collection of the Vitra Design Museum and The Metropolitan Museum of Art. In 1989 he was given the annual award from the Korean Craft Council and in 2007 he received Grand Prize at the Seoul Living Design Fair. 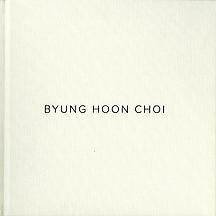 He is currently a Professor at the College of Fine Arts at Hongik University in Seoul.